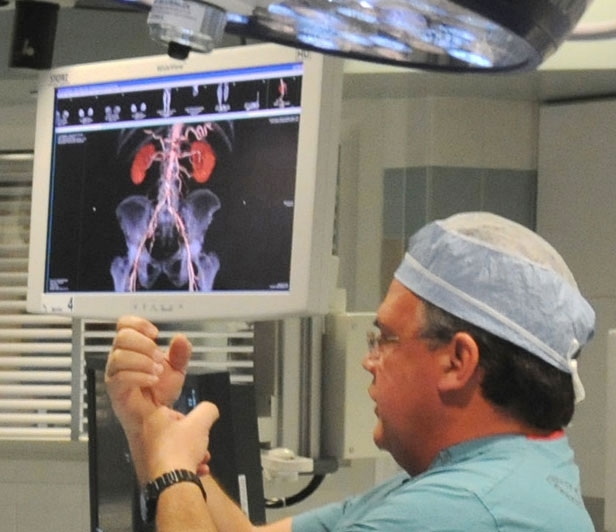 Vascular surgeons treat diseases of the arteries and veins other than those of the heart and brain. 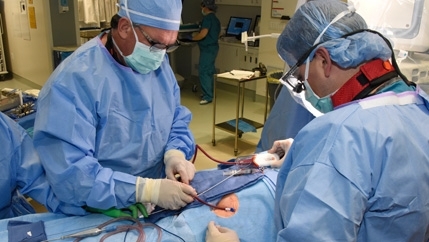 In the last few years, McLeod Vascular specialists recorded several first-in-state distinctions, using groundbreaking techniques to treat problems from varicose veins to dangerous blockages in leg arteries. Ischemic strokes account for 80 to 90% of strokes. An estimated 20 to 30% of those are caused by blockages in the carotid arteries, which carry blood to the brain. If left untreated these blockages can lead to a stroke. McLeod has a stroke treatment to clear plaque in the arteries called Transcarotid Artery Revascularization or TCAR. TCAR is performed through a small incision at the neckline. It implements a system to protect any plaque that may break loose during the procedure from reaching the brain and potentially causing a stroke. A stent is then placed that holds the carotid artery open to allow normal blood flow back to the brain and reducing the patient’s risk for stroke. Peripheral arterial disease (PAD) is a clogged or narrowed buildup of plaque inside the arteries in the legs. This causes a decrease of blood flow to the legs, which can result in pain, and if left untreated could lead to amputation. Twelve to twenty percent of Americans older than 65 suffer from PAD, but only one-third experience any symptoms. 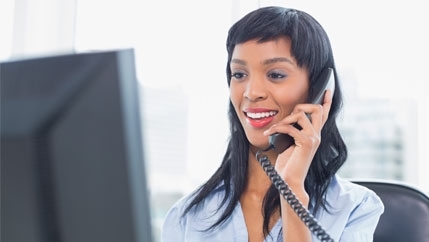 Symptoms can include: pain when walking that subsides at rest; leg cramps; pain at rest; numbness and skin discoloration and sores or other symptoms of skin breakdown. Many people live with the pain of PAD, assuming that it is a normal part of aging, rather than discuss it with their physician. 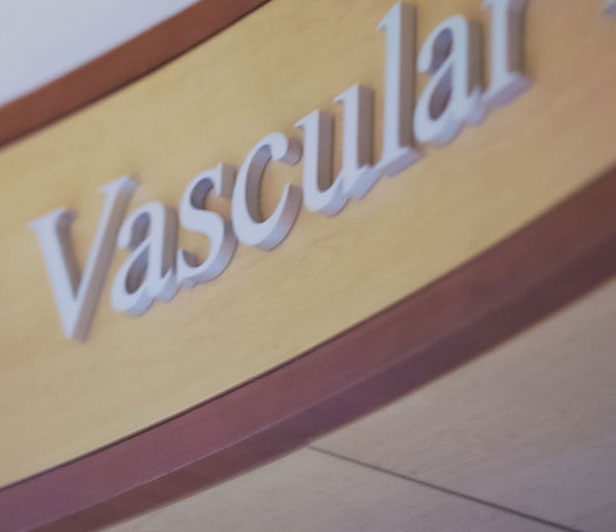 McLeod Vascular Associates is able to precisely judge the severity of the patient’s disease and provide the best treatment plan. 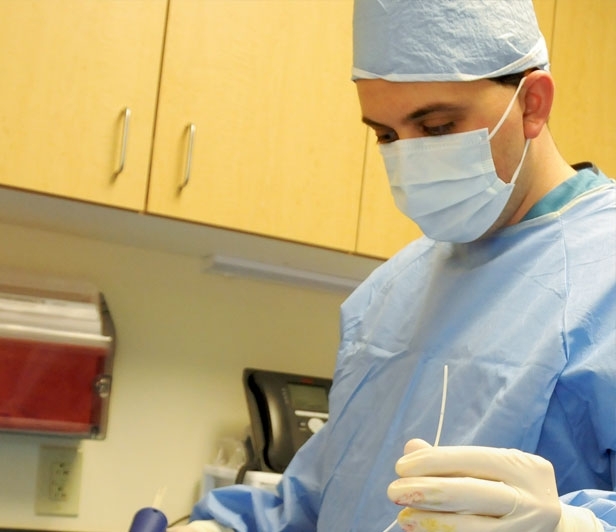 McLeod is a limb preservation center specializing in the treatment of advanced PAD. 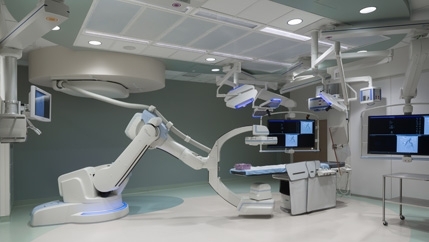 In conjunction with a highly trained and certified operating room team, we have access to the latest technology giving our patients the best possible outcome. The aorta is the major blood vessel that supplies blood to the body. It is about the thickness of a garden hose, and runs from the heart, through the center of the chest and abdomen. When there is an enlarged area in the lower part of the aorta it is an abdominal aortic aneurysm. Because the aorta is the body’s main supplier of blood, if an abdominal aortic aneurysm were to rupture it can cause life-threatening bleeding. Abdominal aortic aneurysms often grow slowly and without symptoms, making them difficult to detect. There are no predictions to aneurysms – not all will rupture. Some start small and stay small. Others expand over a period of time, while some expand quickly. 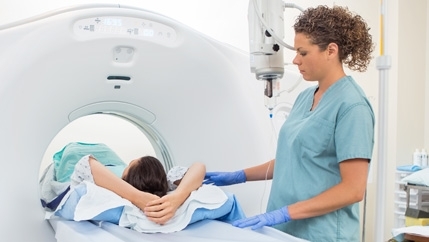 At McLeod we have access to the most up-to-date radiology imaging allowing quick and accurate evaluation of very complex diseases including: aortic aneurysms, blockages, dissections and stenosis. 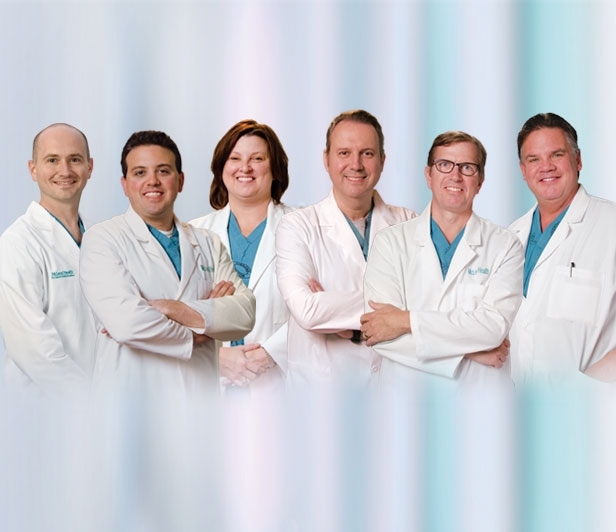 Our vascular surgeons, along with our advanced operation room team of nurses, technicians and anesthesia colleagues are trained to treat these diseases with the most minimally invasive modalities.